At Lake Road Veterinary Hospital we believe healthy pets are happy pets. That is why we offer the custom pet care plans that allow you to provide your dog or cat with an optimum preventative healthcare regime that promotes a long and happy relationship and a healthier than average pet. 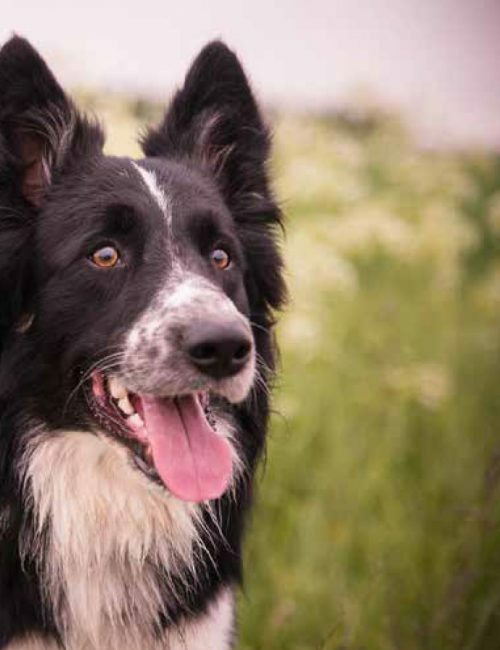 In addition to Vaccinations, our Pet Care Plans can also include total parasite prevention, annual wellness tests and an annual dental scale and polish. You decide which custom plan works best for you and your pet. Plus there are added member rewards! An extra free 6 month health review and free nurse consultations for when you just want to be make sure that everything is ok. Also, our Pet Care Plan owners can take advantage of a 10% discount on pet food. Simple ongoing monthly instalments make it easy for family budgeting and takes the frustration of unexpected veterinary bills away. 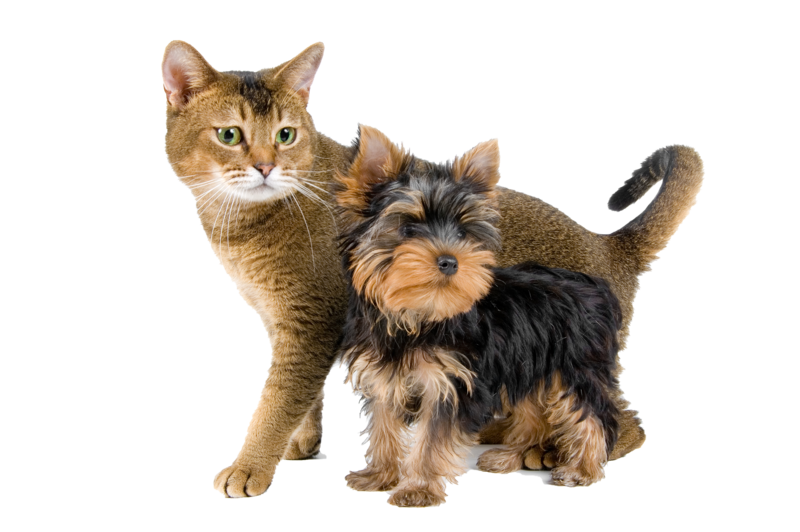 Whether your pet is young or old, there is an option that will suit your situation. Popantel Allwormer (2nd, 3rd & 5th month). Bravecto Spot-on (6 monthly) and Popantel Allwormer (quarterly). Profender (2nd, 3rd & 5th month). Profender and Bravecto (both quarterly). Copyright © 2018 Lake Road Veterinary Hospital. All rights reserved.